Distressed Marble Rug Large is rated 5.0 out of 5 by 1. 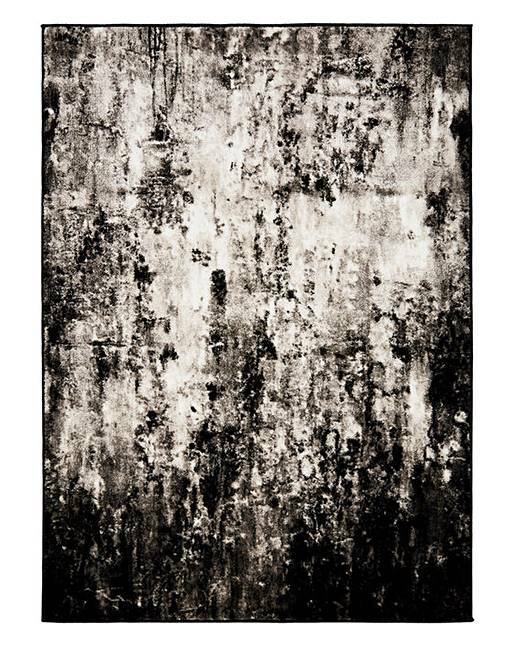 This modern rug features a distressed marble design that will make a sylish addition to your home. Made from 100% heat set polypropylene this rug is long lasting and offers great value for money.